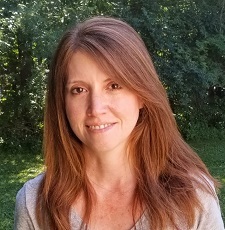 Tara L. Kuther is a professor of psychology at Western Connecticut State University where she has taught courses in child, adolescent, and adult development since 1996. She earned her BA in psychology from Western Connecticut State University and her MA and PhD in developmental psychology from Fordham University. Dr. Kuther is fellow of the Society for the Teaching of Psychology (American Psychological Association, Division 2), has served in various capacities in the Society for the Teaching of Psychology and the Society for Research on Adolescence, and is the former chair of the Teaching Committee for the Society for Research in Child Development. Her research interests include social cognition and risky activity in adolescence and adulthood. She is also interested in promoting undergraduate and graduate students’ professional development and helping them navigate the challenges of pursuing undergraduate and graduate degrees in psychology.